A spring engagement session in Central Park, NYC. We met Indira & Luis through our awesome clients Michelle & Richard. Indira was a bridesmaid when we photographed Michelle & Richard's Wedding : ) We all hit it off right away, and were honored when they chose us to document their day in Boca Raton, FL. 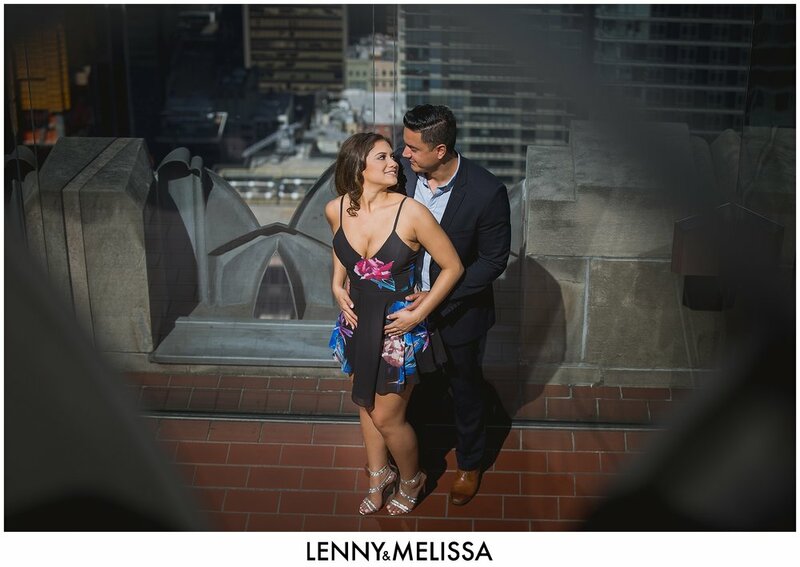 After hearing their story and that they were engaged in NYC we quickly decided to get together for a destination engagement session in NYC. 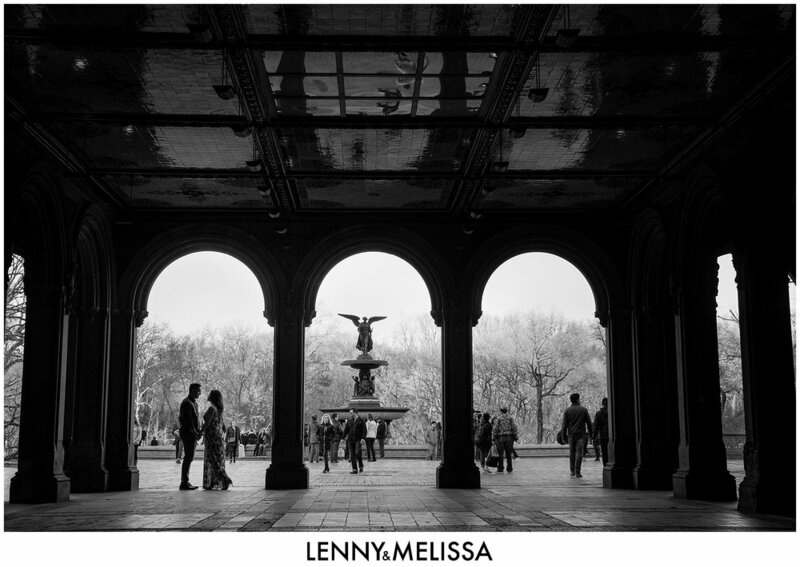 Central Park & Top of the Rock were our choices to get some killer images. We love doing destination engagement photos for our couples! They give us an awesome opportunity to give our couples diversity in their images and the art work in their home. 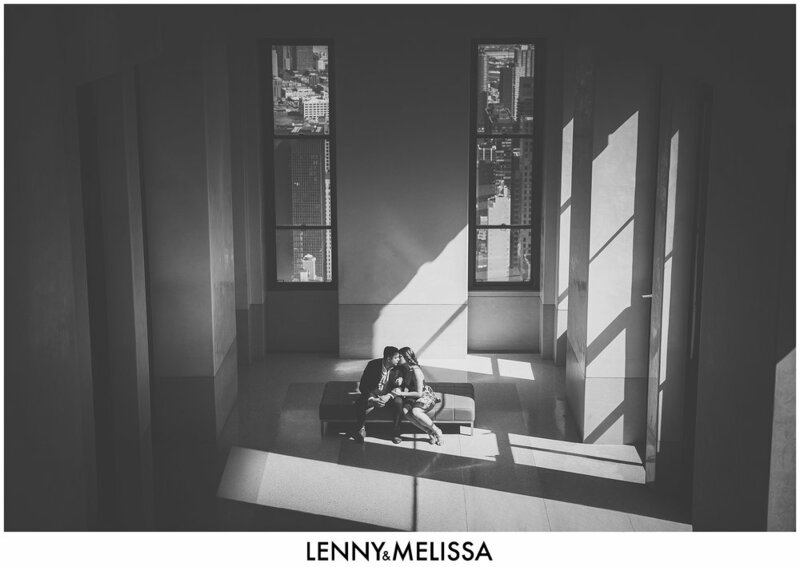 We're able to create something totally different from their wedding day. Check out their Addison Boca Raton Wedding Photos here.